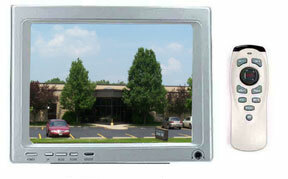 The Insite Video Systems CM-500 has been discontinued. No direct replacement is available. The CM-500 features a 5" color screen, remote control and audio with headphone jack.